Immediately following a truck vehicle accident in the Prospect Heights area, the insurance companies for both parties begin processing the accident claim. Every insurance company has lawyers, investigators and claims adjusters whose primary purpose is to limit or deny the liability of the insurance company, and minimize the amount of money paid to the truck accident victims. 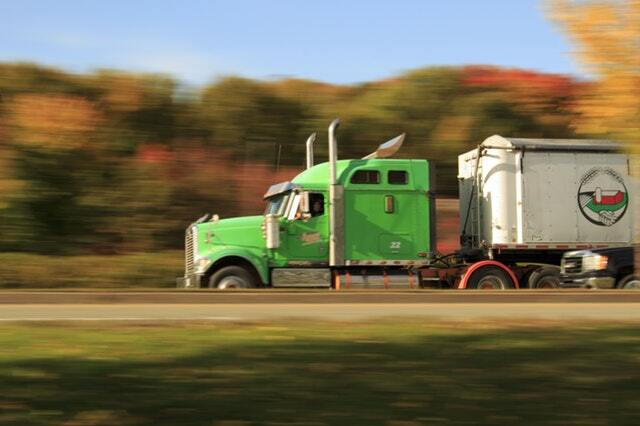 This is why you need an experienced truck accident lawyer in Prospect Heights. The above types of truck accidents we handle are some of the common vehicle crashes in the Prospect Heights area that our law firm handles. If you or a family member were injured in one of the truck accidents we mentioned, call us at (847) 566-8623 to talk about it and what we can do to help you.